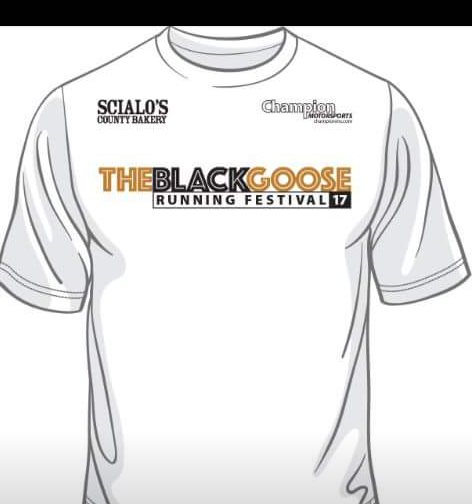 black goose half marathon/1ok/5k. Registration is closed. Race day is available 6:30 a.m.